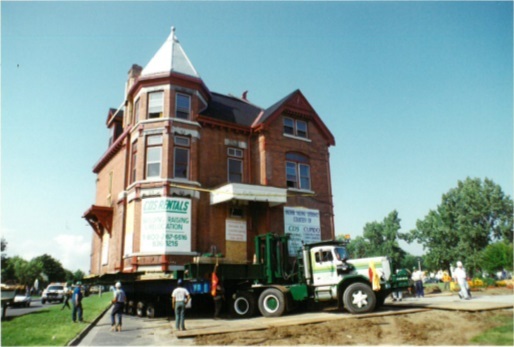 CDS Building Movers has earned many awards for our involvement in historical projects. It has become our specialty due to our judicious work and dedication to conserving historical buildings. Our most ambitious project to date is the relocation of the Horticulture Building at Lansdowne Park, Ottawa.